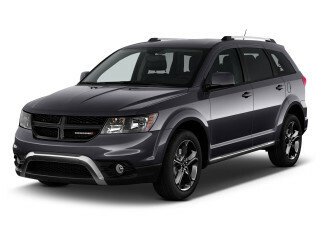 We have sent your request for price quotes on the 2018 Dodge Journey to the dealers you requested. They should be in touch shortly. If you have questions, you can contact the dealer(s) directly using the information provided on the right or contact CarsDirect's award-winning customer service team at 1.888.CarsDirect (1.888.227.7347) or [email protected]com.